Soloists: Elina Nechayeva, Ksenia Rossar, Eda Zahharova, Andrei Bogach, Stanislav Sheljahhovski, Auli Lonks, Ralf Taal. 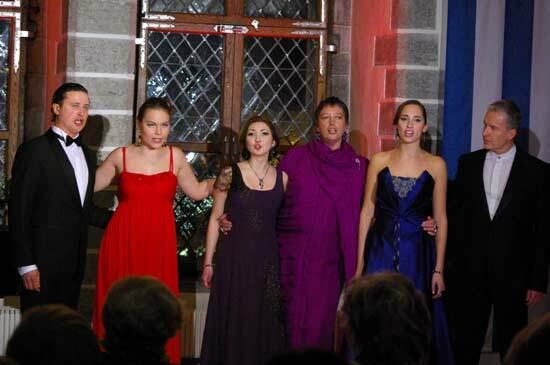 You will hear famous arias and ensembles from world’s golden heritage of operas. And will be treated to the best of Verdi, Puccini, Donizetti, Rossini, Rimsky-Korsakov.